Mickey Mouse and Friends ID Case by Vera Bradley was released today, 4/15/19, on Shop Disney. The price is $20.00. 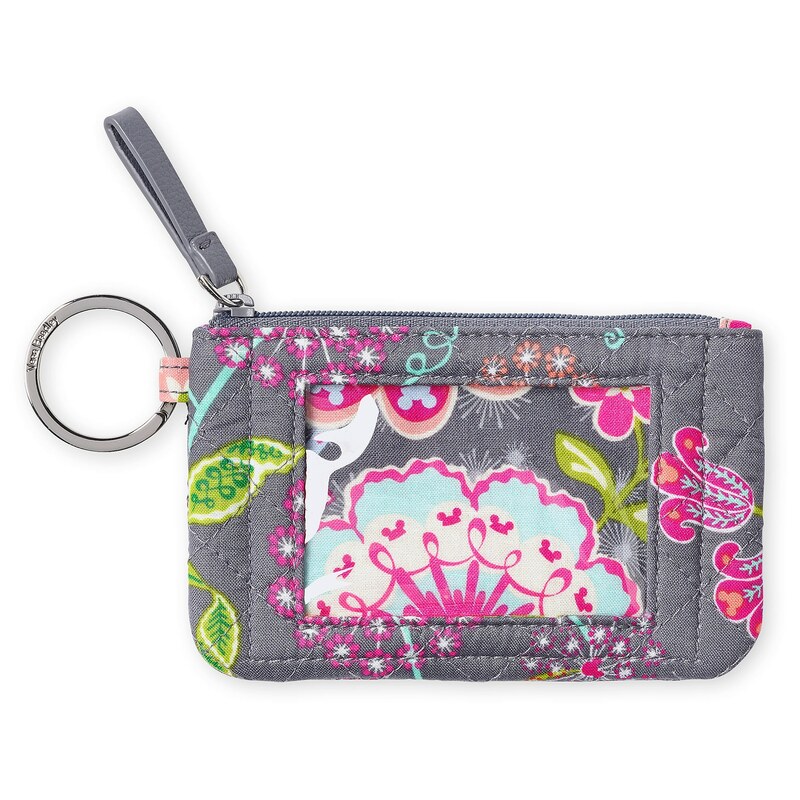 Travel in style with this fun, floral ID holder. 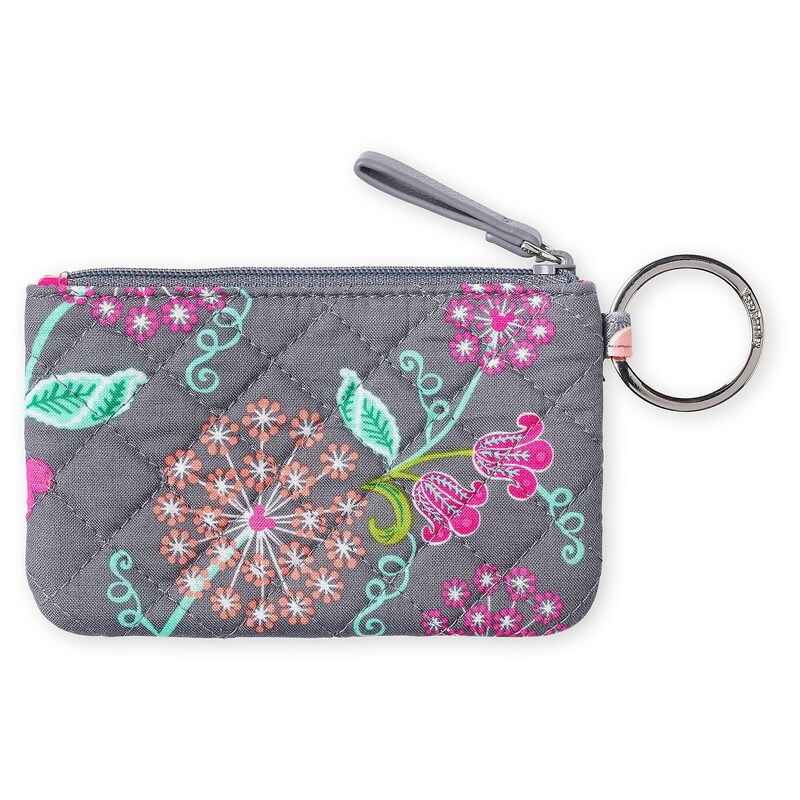 Boasting Vera Bradley’s signature quilted cotton design, this compact zip-top case features a silvertone key ring and front ID window, plus an interior compartment for cards and cash. If you want to order ‘Mickey Mouse and Friends ID Case by Vera Bradley’, you can do so by clicking this link which will take you right to the product.